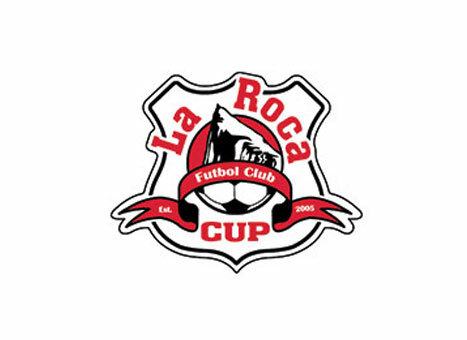 Over 200 top teams will compete on the state’s elite fields at the Salt Lake Regional Athletic Complex during the four days of La Roca Cup: July 17-20, 2019. Each team will play a minimum of three games during pool play Wednesday – Friday. Semi-final and championship games will be held Saturday. NO SUNDAY GAMES. Some games may be scheduled later, on the lighted fields.